Welcome to a typical conversation in our house . . . Dave keeps his keys in the pot, where they should be . . . he always knows where his keys are. Mine on the other hand? 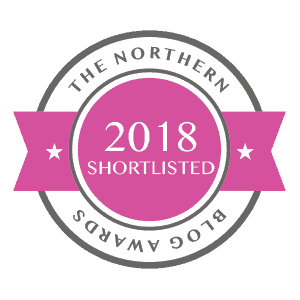 Well I put them down wherever I happen to let go of them after coming in the house – they could be dropped back into my handbag, popped on the dining table, the kitchen side, in the door or, very occasionally, in the pot where they actually belong. It drives Dave insane and if I’m honest wastes precious minutes of my time when I’m trying to leave the house and can’t find the damn things. See that little white and gold square on my keys? 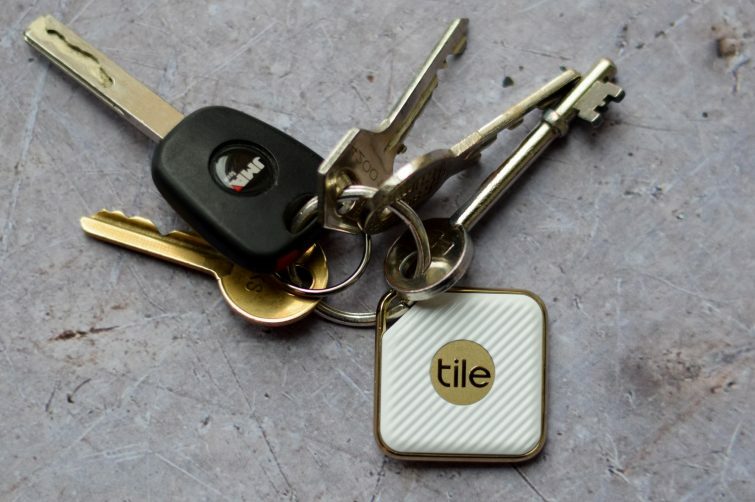 That’s my new Tile Style – part of the pro range of Tile Bluetooth trackers. Weighing just 11g and less than 4cm x 4cm, this little beauty is a discreet, stylish addition to your key-ring. And yet, it’s a complete game changer. 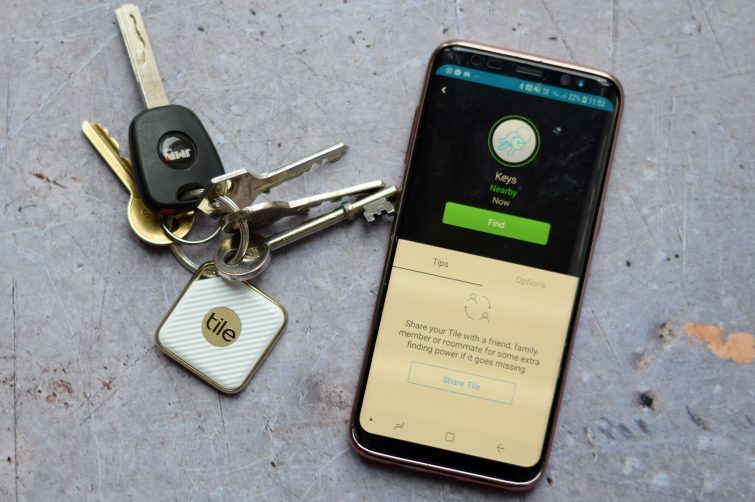 The Tile Bluetooth trackers are the modern day equivalent of those key-rings you used to whistle at in the 80s except this time you use your phone to ring your keys. Such a simple idea but insanely successful. 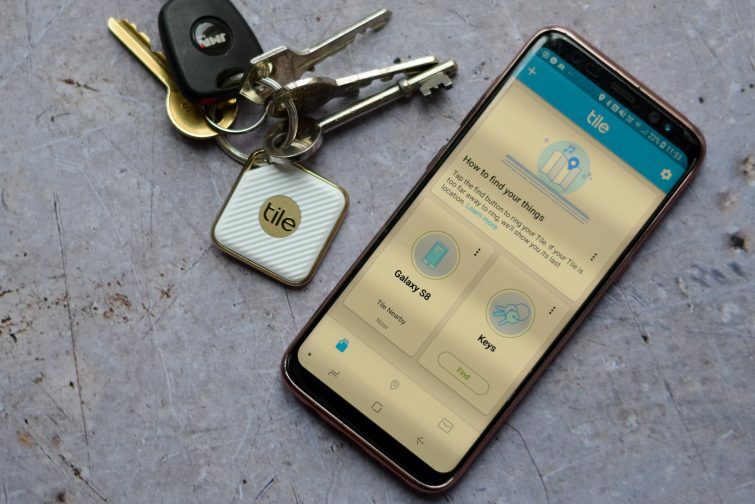 Whilst whistling for your keys was never all that effective, your Tile Bluetooth tracker can be reached up to 100ft away and, if it’s too far for that, your Tile app will record it’s last known location. Oh and the Tile Style is waterproof up to 1.5m deep for up to half an hour, just in case you drop your keys in a puddle or the swimming pool! And, if you can’t find your phone? Well then you double tap the button in the middle of your Tile and it will ring your phone for you, even if it is on silent. This has already proved ridiculously useful as I’m notorious for leaving my phone on silent after a day at work and then not being able to find it – just another thing that drives Dave crackers! 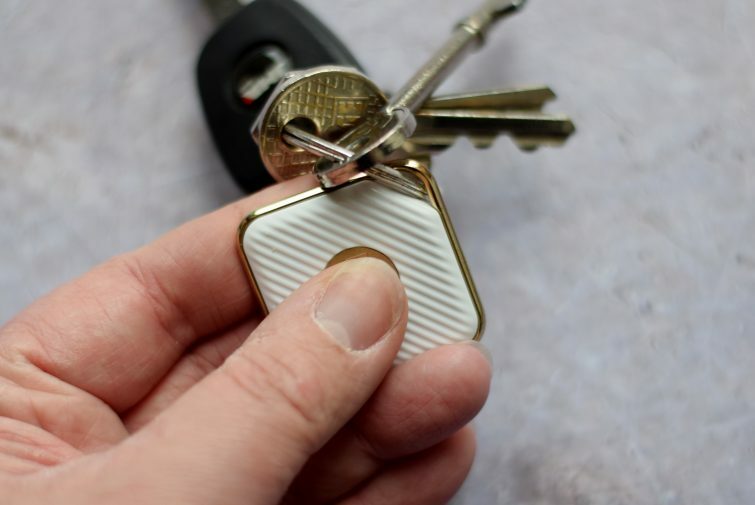 Of course I’ve used my Tile Style on my keys but there’s a whole range of Tile Bluetooth trackers from super slim ones to tuck inside your purse or wallet to tough ones for your sports gear. Personally I’m tempted to invest in a number of Tile Mates to attach to the kids’ special cuddly toys and I’ve suggested to my Dad that he might want to the get the sport one for his keys too! 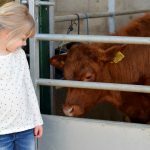 Previous Post Reddish Vale Farm – Perfect for Under 5s! 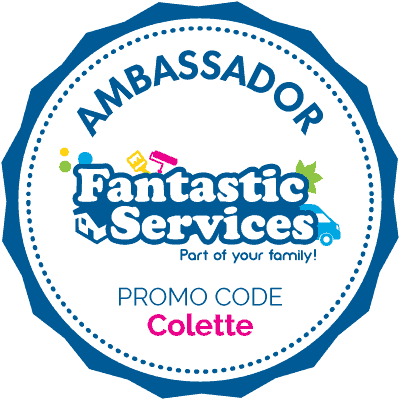 Ooh, that is a handy little thing! Looks nice, too. Genius, I’m entering, Nick always returns the keys to the peg but I ways get distracted and find they are still in a pocket! I need this on every set of keys on our house, one of us are always putting a set down and then having to hunt for them again. Oh goodness that’s such a good idea. I’ve become better at not leaving my keys lying around but the last time I misplaced them and nearly lost my mind looking for them they were safely tucked away in my back pocket! OMG I neeeeed this. 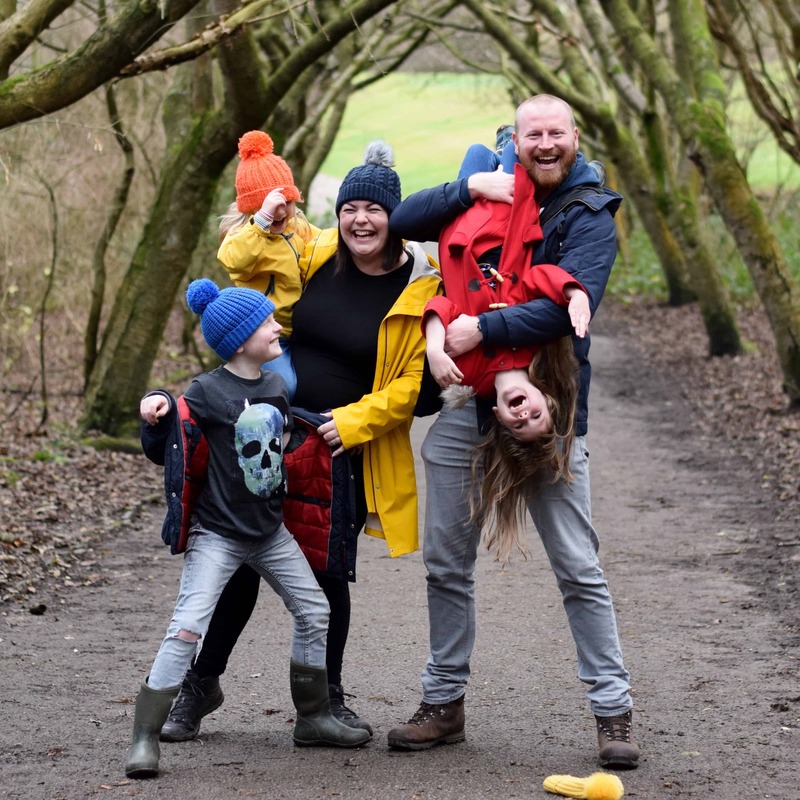 Am always driving my children INSANE with losing my keys – mad panic searching house and twice now they’ve been in my hoody pocket but I’ve not realised as I’ve had a coat on top! Cut to kids rolling eyes and “muuuuuuum!” Ooops! I need one of these. I am always losing my house key. Like you, I put it down when I walk in the house and then forget where I left it. Drives Greg mad!